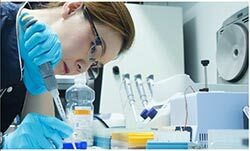 IVF Treatment or fertility treatment as it is sometimes known is the process of artificially creating pregnancy through the use of science. The female partner’s eggs are surgically removed and fertilised in a laboratory using sperm which has been given as a sperm sample. Then, the fertilised egg, called an embryo is surgically implanted into the woman’s womb. It has been used to help thousands of childless couples who would otherwise not be able to conceive. The treatment was developed over 30 years ago to help women with damaged fallopian tubes. The embryos are fertilised outside the human body and then transferred to the Mother’s uterus upon success. 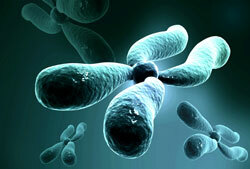 Why travel to Thailand for IVF Treatment? Dr Suchada is one of the world’s most renowned IVF specialists and trained in the United States. Thailand has some of the best hospitals and care facilities in S/E Asia and people regularly travel here for medical treatment. 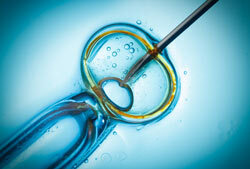 Who is eligible for IVF Treatment in Thailand? 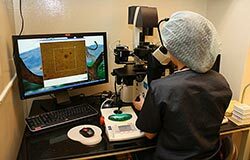 PGD is available as a step added to an IVF cycle, which enables us to choose which embryos will be implanted into the mother. Simply fill out the contact form below and Dr Suchada’s appointment team will get back to you within 24 hours to confirm your appointment or request any further information.